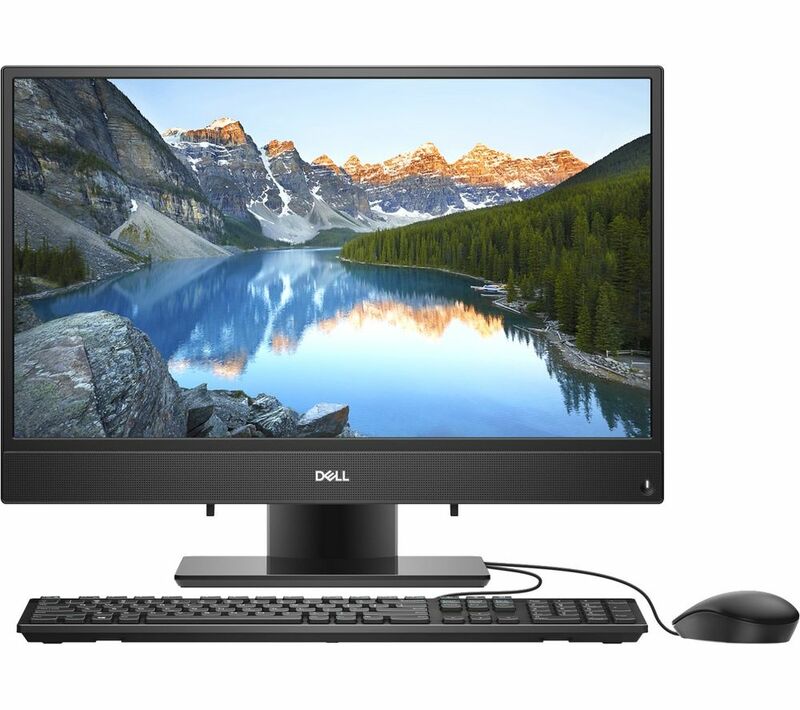 Save space with the Dell Inspiron 3275 PC. 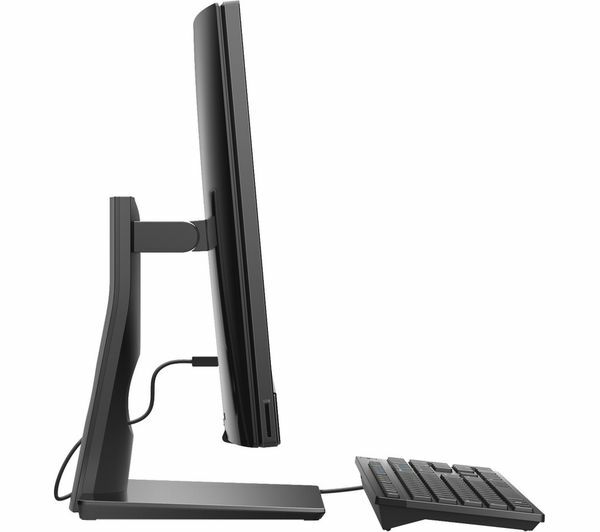 This computer crams all its components into a narrow-bezel monitor, so there's no cumbersome tower to plug in. 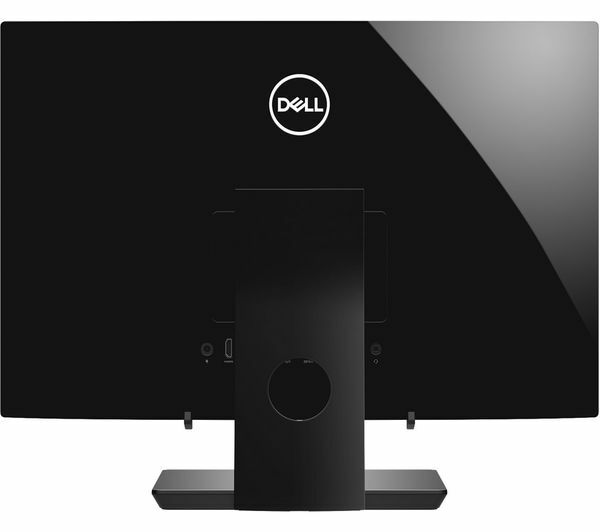 Not only does it take up less room, but that Full HD monitor is great for media too. 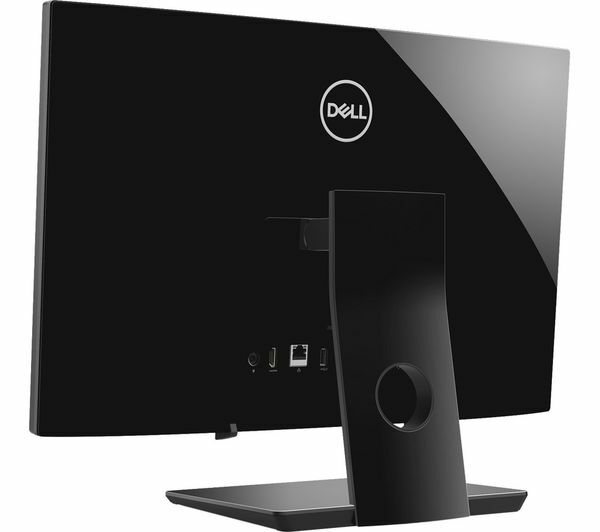 So whether you're streaming shows, surfing the web or playing some online games, this computer is a great option. 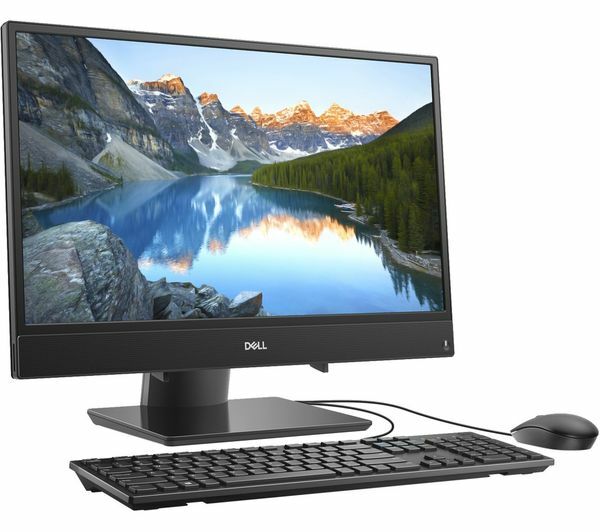 Packing an AMD A6 processor, the Dell Inspiron 3275 is more than capable of coping with your daily computing. From checking emails to editing your photos, everyday tasks can be done without any lag or hiccups – even if you've got multiple tabs open. And with 1 TB of storage, you've got plenty of room to save your important files too. 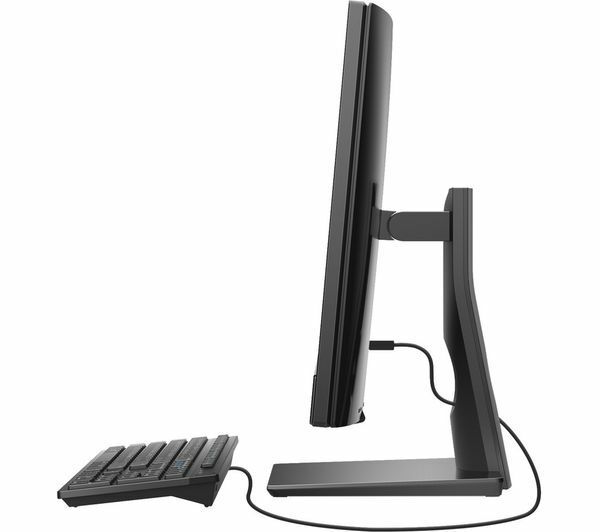 The Inspiron 3275 is no fuss to set up, just plug it in, switch it on and it's essentially good to go. To explain in simple lay mans terms, it is like driving a Rolls Royce, compared to a mini, it exceeds all of the computers I previously owned, and cheaper than the HP all in one previous desktop pc which I got rid off. 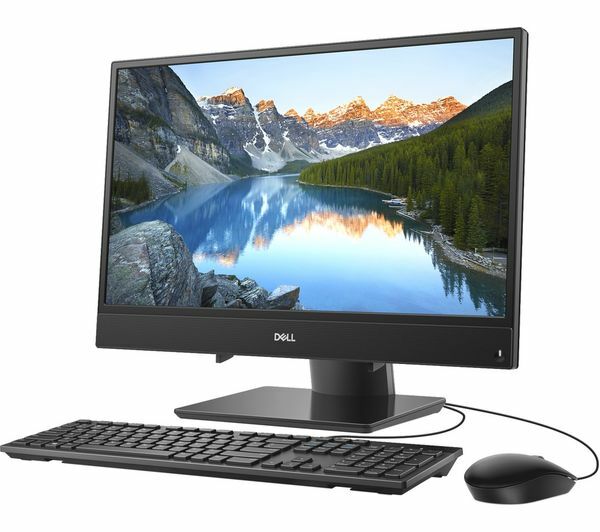 If you're ordering this computer for delivery or for sending to a store to collect there, add a Repair & Support Plan on the basket page. If you're reserving this computer, add a Repair & Support Plan in store when you collect. See more on our Repair & Support Plans for desktop computers.